At only 5m by 2.5m, it’s compact to say the least. Yet a three-storey house the size of a parking space has been valued at £170,000 by one of the region’s biggest estate agents. Jaspal Dhillon, boss of Places Birmingham, said the award-winning ‘Tikku’ house which has taken up residency in Brindleyplace would make a fantastic home. 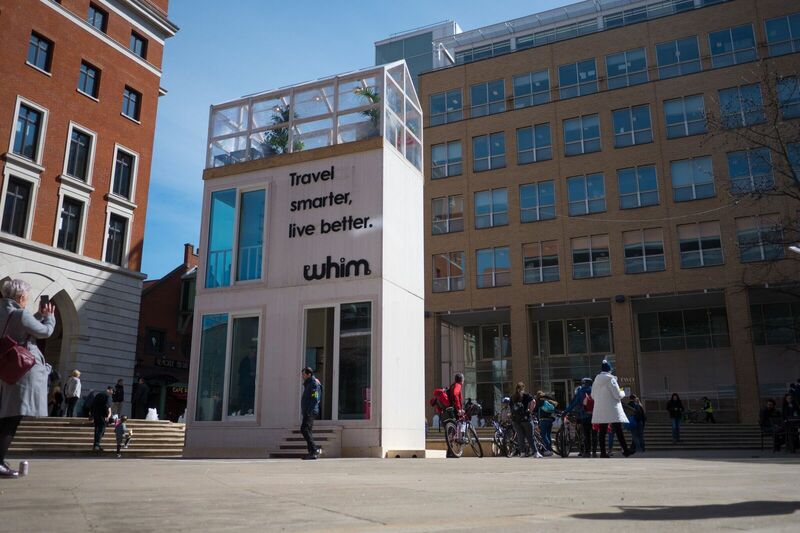 Brought from Helsinki by new travel app Whim in partnership with Helsinki Design Week and Artek, it has attracted more than 5,000 viewings already! 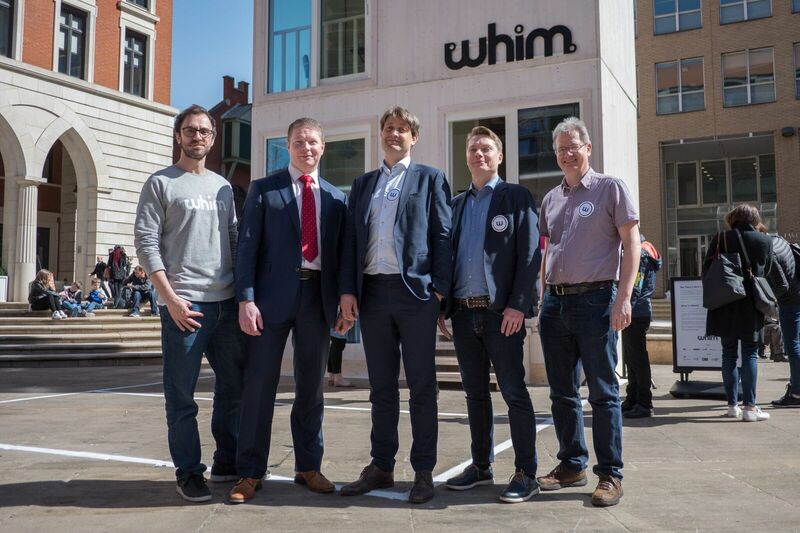 Taking cars off the streets is top of the agenda for Whim founder Sampo Hietanen – and Mayor Andy Street who backed the initiative. With thousands of studios and one-bed apartments coming onto the market in the West Midlands without access to a parking space, Jaspal said Whim made more sense than ever. “We have developments of 1,000 flats coming to market with just 100 parking spaces, so increasingly cars are being airbrushed out of the equation,” he explained. Sampo continued: “We like cars, we’re certainly not anti-car, and we still offer access to cars when needed, via taxis or through hire. But we are showing people that they don’t need to be so reliant on car ownership. Once people realise this, the benefits are huge – less traffic, less pollution, less stressful journeys, more space in our towns and cities thanks to fewer cars parked on the road. “We’re confident the West Midlands is a great place for us to launch Whim for the first time outside Finland. We’ve been very positively received and it’s been very clear from the start that the area is dynamic and open to partnership working and innovation,” he added. Whim Unlimited for £349 per month which includes unlimited public transport, all taxi rides within a three-mile radius of your location and up to 30 days car hire per month.